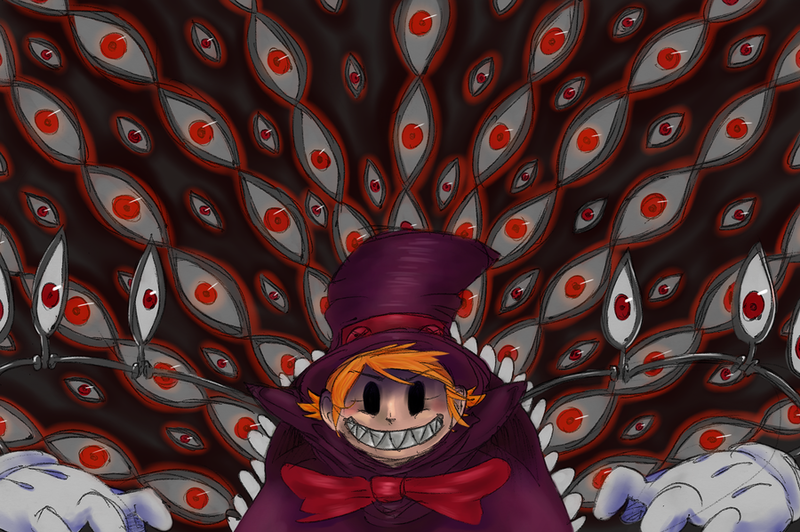 Our awesome fans continue to astound and amaze with another round of Skullgirls Fan Art! As always, you can submit your own fan art to fanart@revergelabs.com! 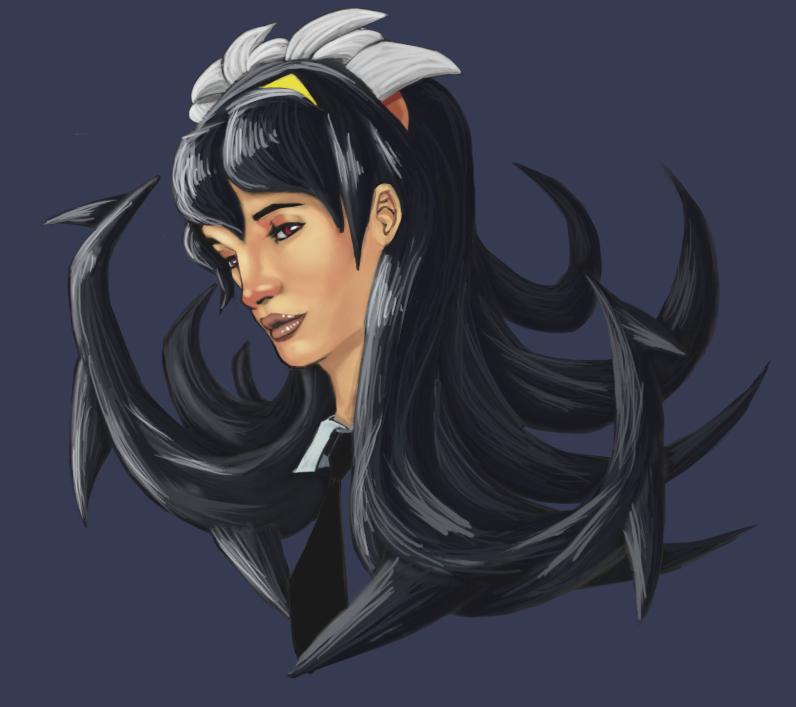 BigDaddyNegaDuck worked on this great Filia portrait beneath the withering gaze of SRK’s art critics. Ms. Fortune enchants you with her cadaverous feline wiles in this piece by Infernal-Overkill. LKani shows us the last thing you see before Peacock unleashes her Argus Agony. 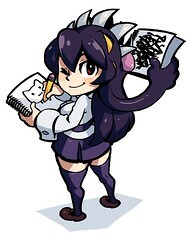 This drawing by Pixiv’s Shikaku showed up for some reason when I searched for “Skullgirls. Some kind of… ninja nurse, I think? Weird. Awesome work by all! The Peacock one in particular is great. And you know the ruse is seen. Ninja nurse or bust! All the pieces look great, and an interesting take on realistic Filia in particular! And we know the ruse has been seen, ninja nurse or bust! Anyway, I like all the fanarts in here, very good. You should see about making a char like that last one. she looks like she would be a DLC or something Lol.